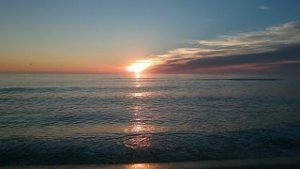 Since 1991 Dr. Stephen P. Leatherman, better known as Dr. Beach, has released a list of America’s Best Beaches on Memorial Day Weekend. This year, first place honors went to Kapalua Bay Beach on Maui. Hapuna Beach State Park on the Big Island was also on the list, in eighth place. Hawai`i isn’t the only state to have more than one beach on the list. North Carolina also has two placements. The full Top Ten Beaches for 2018 is below. In real life, Dr. Leatherman hadn’t given much thought to beaches until 1989 when a travel writer wanted him to rate American beaches. Soon after the initial impromptu list, Leatherman developed 50 criteria to judge each beach, including the softness and color of the sand, water quality and cleanliness, amenities, and public safety. You can check the entire list here. 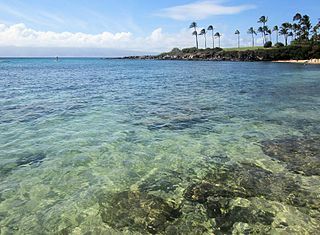 Kapalua, in Leatherman’s assessment, possesses white coral sand outside the water and bright tropical fish within it. Off the beach, there are good restaurants. What’s not to like? AND ARE OUR HOPES JUSTIFIED? Stuck in an office with artificial air and a full email in-box, we daydream about sitting on a beach chair staring out at the sea while gentle waves lap the shoreline. We imagine a perfect temperature with a beguiling salt air breeze. We envision activities: snorkeling, swimming, beach volley ball, and even parasailing. Off the beach, we mentally stroll a beach walk with vendors selling silly souvenirs while music blares out of restaurants. Oops. For a moment, I fell into my own reverie. It turns out that for once, our dreams are good for us. A study conducted by Michigan State University and the University of Canterbury in New Zealand, found that viewing blue spaces, like a body of water, leads to mental relaxation. The entire beach environment tells visitors to “let go.” There are no deadlines, no dress codes, and no visits to the gym. Beach activities offer us physical activity we don’t think of as exercise. 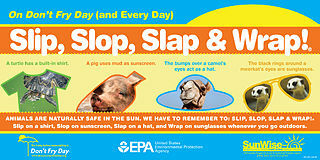 We also expect sunny weather, which is okay as long as we wear sunscreen. Vitamin D – good. 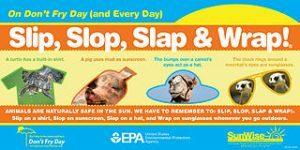 Skin cancer – not so much. 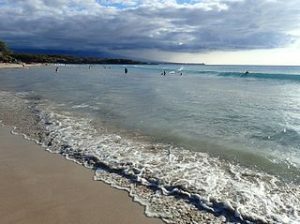 Beaches occur in all climates. 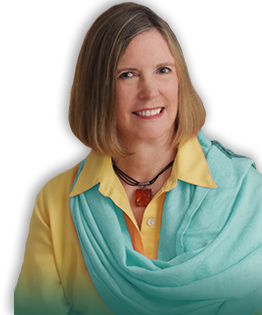 One of Dr. Beach’s criteria stresses pleasant air temperature, but there are other reasons to go to a particular beach. 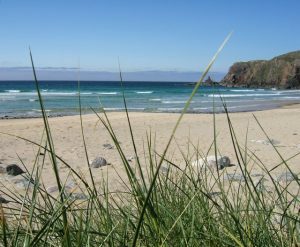 Scotland, for example has excellent surfing spots, including Dalmore Beach on the Isle of Lewis. Just don’t forget your wet suit. No matter what coast line you’re near, there is a beach. The only question is if it meets your Best Beach Criteria. Kapalua Bay by Hakilon. Creative Commons Attribution. 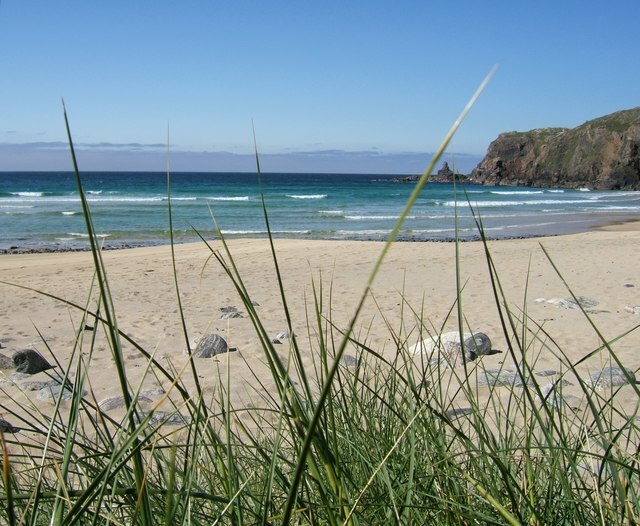 Dalmore Beach by F. Leask. Creative Commons Attribution. Sunrise on Coast Guard Beach by Aprof2. Creative Commons Attribution. Hapuna Beach by Laika ac. Creative Commons Attribution. Maria Carter. “You Need A Beach Vacation.” Country Living. June 26, 2017. Jordi Lippe-McGraw. “The Scientific Reason You Should Take a Beach Vacation.” Travel and Leisure. May 9, 2016.